Marketed by Michael Graham - Milton Keynes. 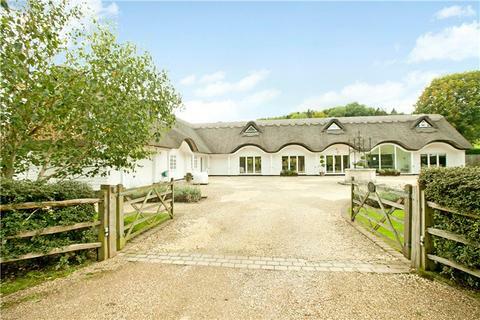 An expansive country home of 12,500 sq ft presented in immaculate condition with pool complex and set in stunning, peaceful and very secure grounds of approx 2.9 acres with a further 87 acres of land. Marketed by Winkworth - Sunningdale. 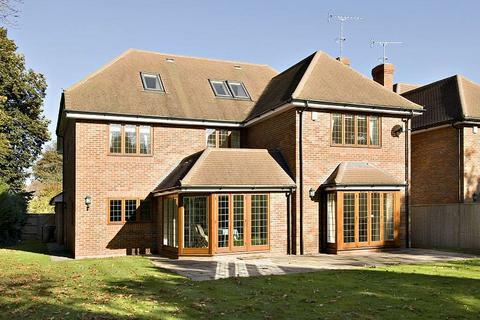 Marketed by Knight Frank - Henley-on-Thames. An exquisite family home, finished to an impeccable standard in a prestigious private road and set in grounds of 0.68 of an acre. EPC Rating TBC.  Marketed by Strutt & Parker - Gerrards Cross. 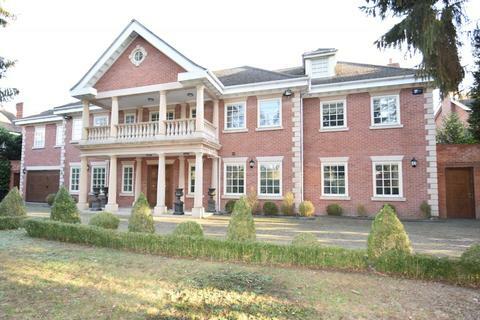 Marketed by Savills - Beaconsfield. 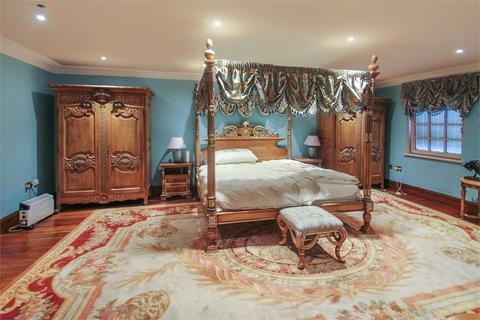 An exceptional 4 / 6 bedroom country house set in 2.7 arces of stunning grounds. Available either furnished (as seen) or unfurnished with immediate availability. Marketed by Savills - Rickmansworth. 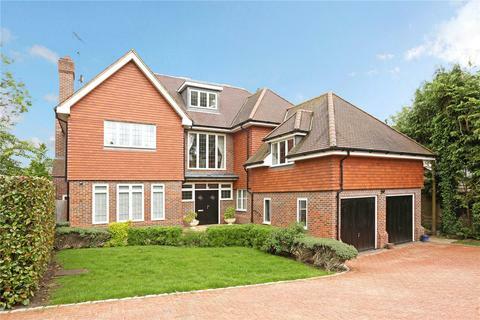 Marketed by The Frost Partnership - Gerrards Cross. 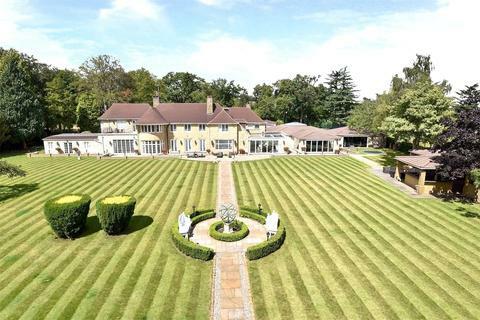 A beautiful and unique 9000 sq ft, six bedroom family home situated in one of the most prestigious private roads in South Buckinghamshire. Marketed by Winkworth - Beaconsfield. Marketed by Oakwood Estates of Iver - Iver. 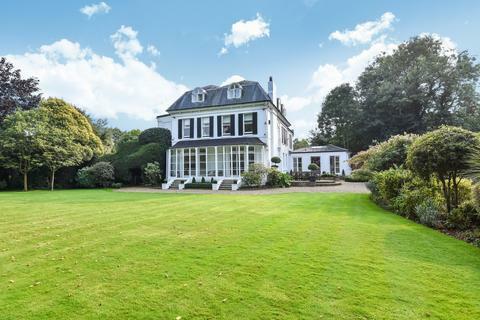 Marketed by Gibbs Gillespie - Gerrards Cross. A 19th Century Georgian Lodge, completely refurbished to create 8 large en-suite Suites beautifully decorated and furnished with modern facilities and features such as beautifully carved ceilings, wide stair cases, mosaic flooring and much more. Marketed by Chancellors - Slough Lettings. A beautifully presented family house, equipped to a very high standard with outdoor heated swimming pool. Marketed by Savills - Windsor, High Street. 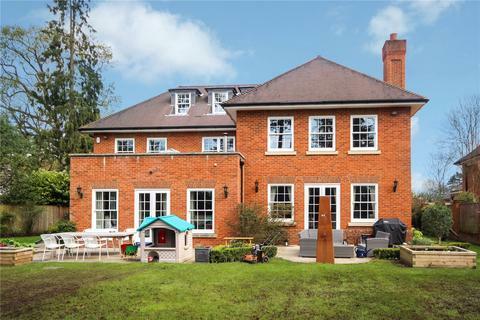 Impressive 5 bedroom detached family home, set within spacious grounds and located in the Village of Chalfont St Giles. Marketed by Binks - Amersham. 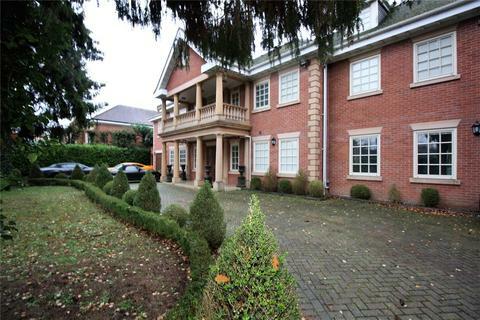 Available to rent is this impressive, detached family home. 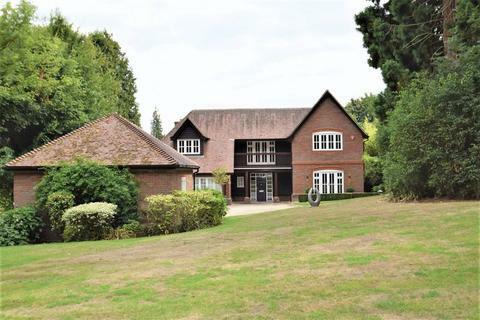 The property is located in the village of St Giles and set within spacious grounds. The long tree lined driveway approach offers parking for multiple cars and a double garage. Marketed by Tim Russ - Beaconsfield. 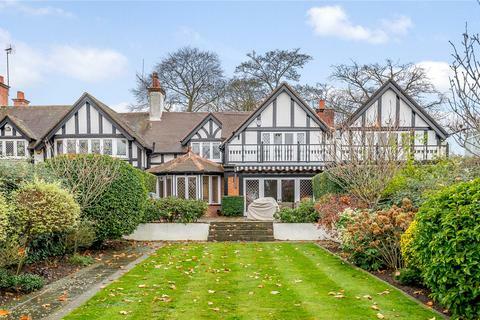 Elegant period home with riverside garden in the prestigious Fisheries Estate in Bray. 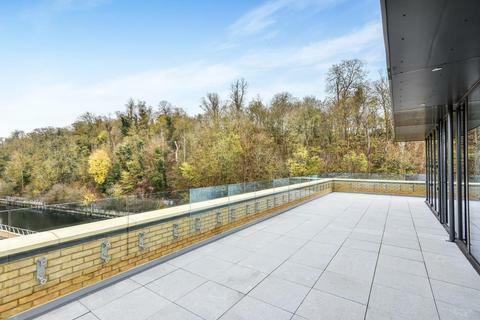 Superbly presented throughout the house has wonderful views from the balcony & riverside sun terrace. 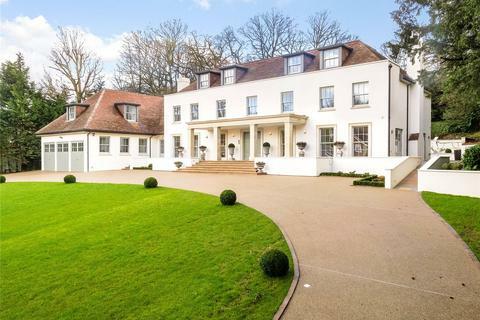 Marketed by Savills - Henley-on-Thames. 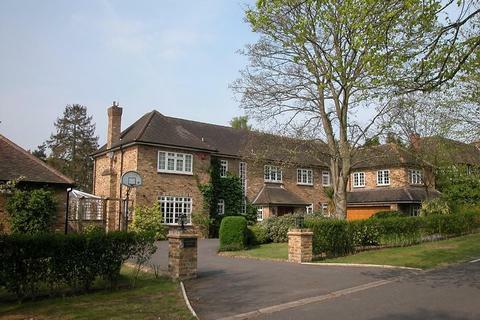 A six bedroom, five reception room, five bathroom, detached, gated family home. 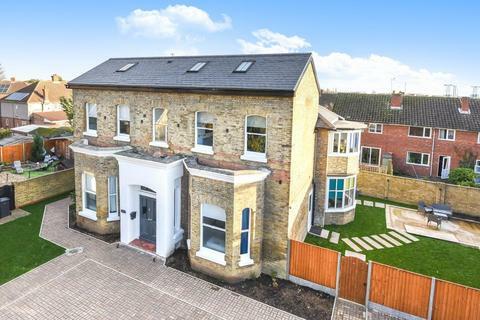 The property benefits from private parking, garage and easy access to Gerrards Cross town and train station. The property has a spacious garden area and is situated on a quiet, private road. 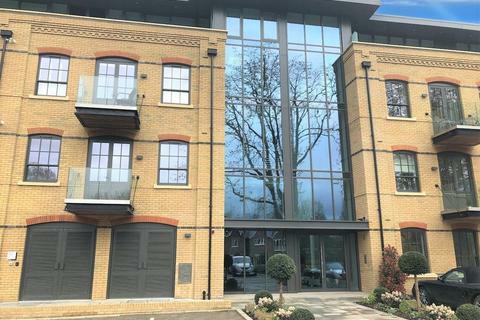 EPC rating Band C.
BRAND NEW*FOUR BEDROOM EXECUTIVE PENTHOUSE WITH WRAP AROUND ROOF TERRACE* Finished to the top specifications from Siemens fitted appliances along with an integrated coffee machine to bi-folding doors to enjoy the breath taking views of the River. Marketed by Chancellors - Maidenhead Lettings. 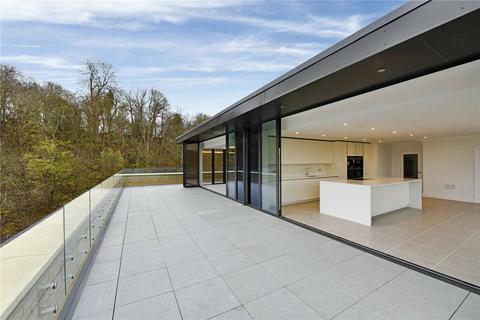 A four bedroom penthouse apartment of the highest order in a stunning new development. Marketed by Ashington Page - Beaconsfield.